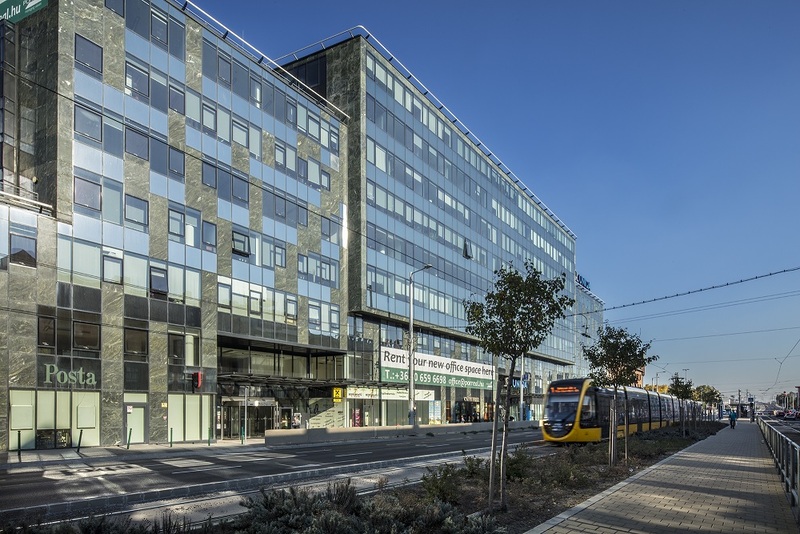 Our office in Budapest has moved to a modern office building in a great location on the corner of Róbert Károly Boulevard and Lehel Street. Our new office is located in one of Budapest's most popular office quarters in a much larger area than before. The new office provide our colleagues with ideal environment for creative work and allows us to welcome our customers in excellent conditions.